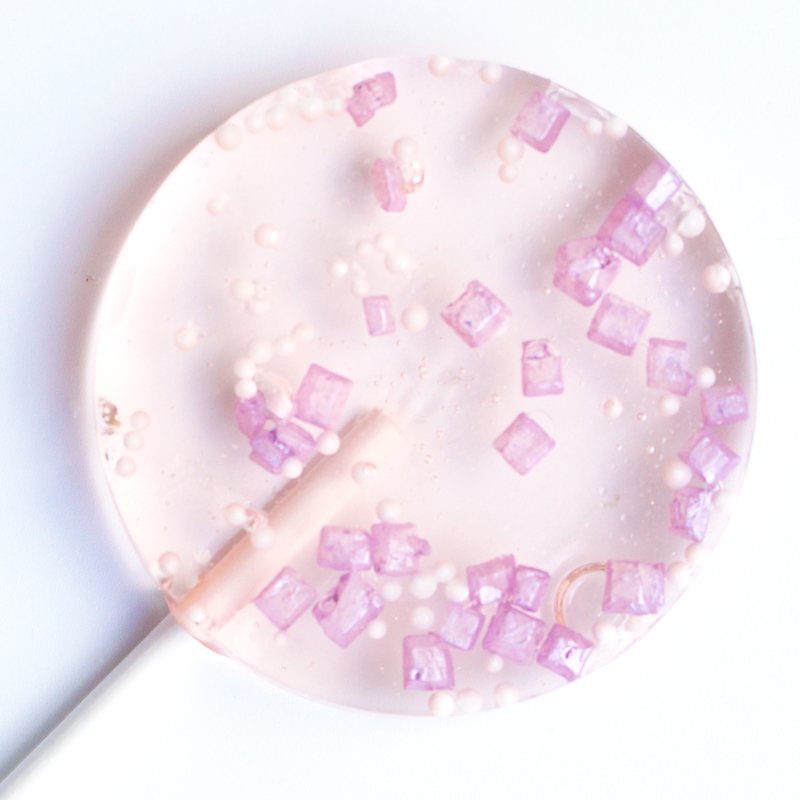 These fun, crystal rock lollipop favours are the perfect gift for wedding and event guests. They come wrapped in individual clear cellophane bags. Small blank, stamped or custom card tags are available to purchase. I aim to deliver the freshest possible products and therefore post orders out no earlier than a week before they are needed (unless client stipulates otherwise). Please email me via the ‘Contacts Page’ with the date of the event and any important details regarding delivery. The Crystal Rock Lollipop Favours are available in a wide variety of colours and flavours including vanilla, cotton candy, marshmallow, coffee, watermelon, rose and champagne. Please get in touch using the contacts page for a specific colour or flavour not listed in the option menu. 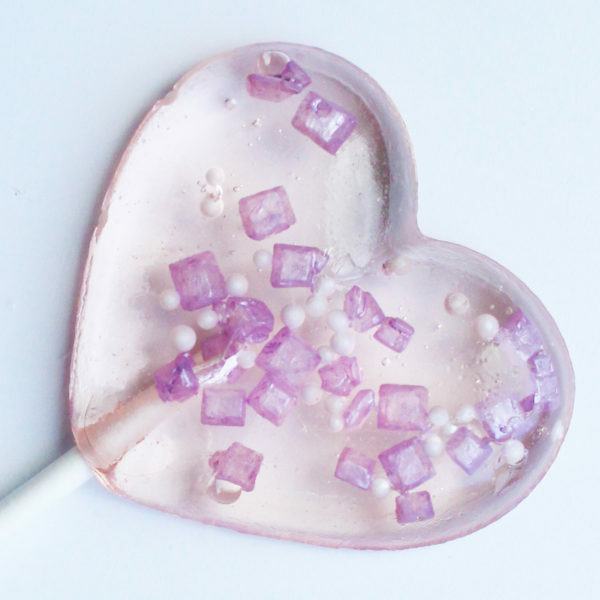 HEART-SHAPED (10 lollipops): 4.5 cm (1.8 inch) heart-shaped lollipops (total length approximately 10 cm). 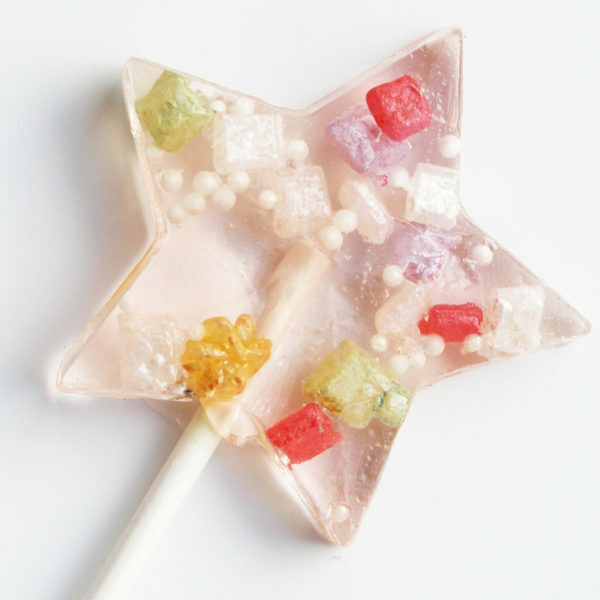 STAR-SHAPED (10 lollipops): 4.5 cm (1.8 inch) heart-shaped lollipops (total length approximately 10 cm). The Little Lollipop Shop always deliver – on time and amazing quality. 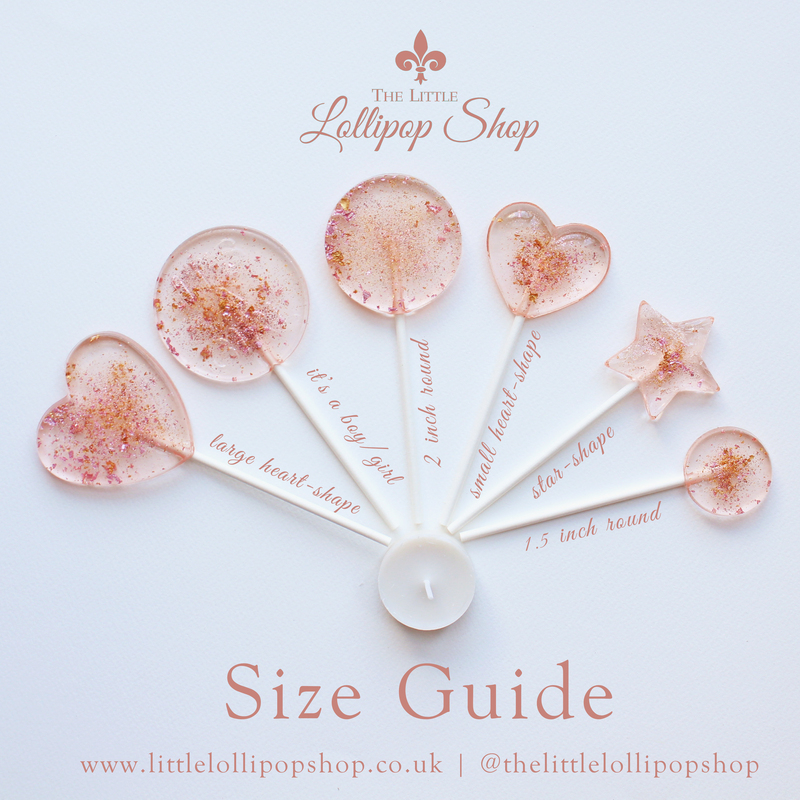 Ordered the lollipops to go in party packs and they were a hit with everyone. They look great and taste divine. 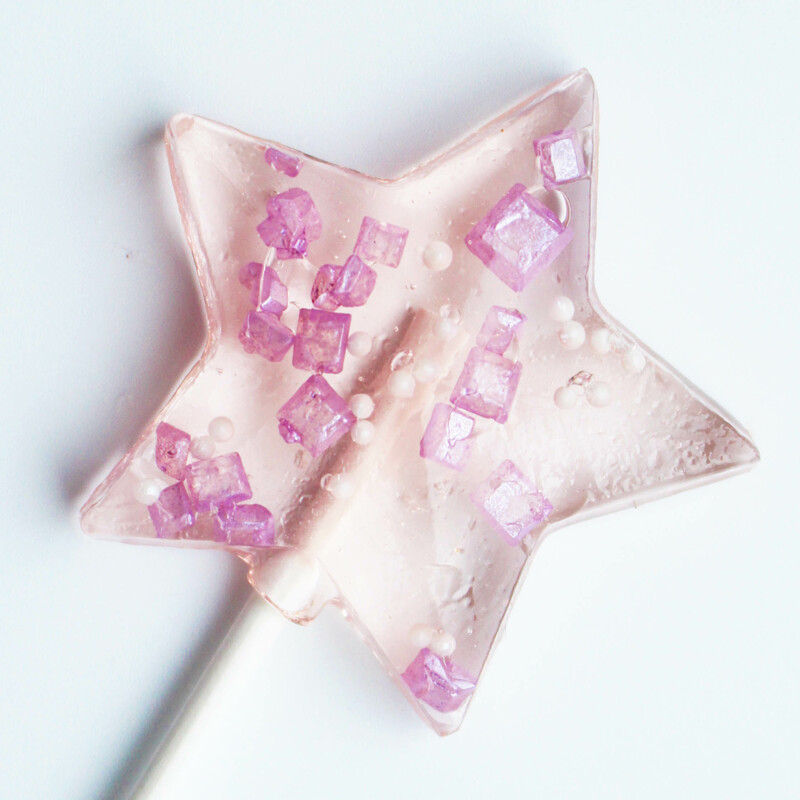 The star lollipops were just the right size for 4 -5 year olds. I’m a repeat customer and won’t go anywhere else!! Thanks guys!! 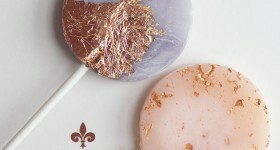 We bought a selection of lolly pops from this site as favors for our wedding. They arrived beautifully packaged and looked stunning in glass jars on the table. They tasted wonderful and were popular with our guests. Loved these lolly pops used as favors for our family wedding. lollies went down a treat with the kids, thanks very much.